We offer a wide variety of options that allow us to be there when you need us... 24/7 - 365 days per year. Our flexible technical support options help you manage your Help Desk expenses. Many requests can be handled remotely resulting in a lower cost solution. We also have plans that include on-site problem resolution when needed. We are aware of your need to effectively manage your IT budget and we will help you choose the support option that provides you best return on your investment. 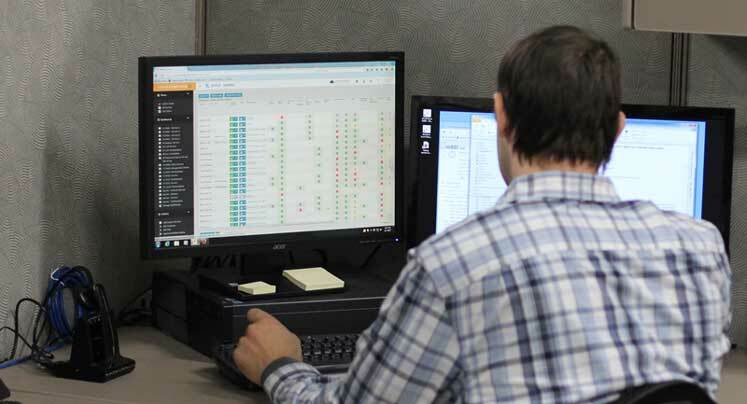 Our Remote Monitoring and Management software alerts us when something goes wrong and based on your service plan, we can respond quickly and after normal business hours when you need us the most. We have a proven record of helping our customers recover from many unforeseen situations including fire, flooding, and theft. Remote Network Management Services provides our clients with proactive system administration and preventative maintenance remotely from our secure Operations Center on a regular scheduled basis. RNMS provides the technical expertise that an organization may not otherwise be able to justify on their own. RNMS may prevent a sudden network crisis and will reduce remedial technical support calls. 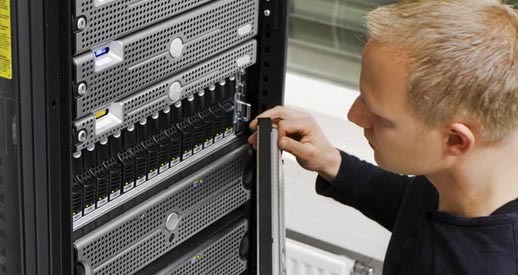 Computer systems today are complex and RNMS is an affordable investment in your network infrastructure to insure performance and system reliability. On-site Management Services - A senior engineer is scheduled on-site and will be responsible for the overall maintenance of your network. OMS allows us to take control of IT issues typically not addressed when providing remedial problem resolution such as security, disaster recovery, business continuity planning, policies and procedures, regulatory agency compliance, uniformity of document storage, etc. OMS allow us to implement measures to improve efficiency and optimize your investment in technology.